It’s never too early to prepare for winter. 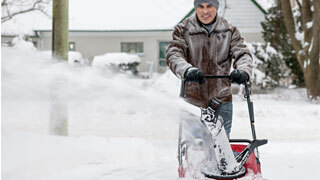 Get your snow blower tune up from us—whether you bought it at Sears or not. Check ignition system, carburetor, throttle, and choke controls. Clean engine cooling fins. Change oil. Lubricate moving parts: pivot points, cables, auger shaft, and drive plate zerk. Lubricate, inspect, and adjust drive belts and/or chains as applicable. Oil is included. 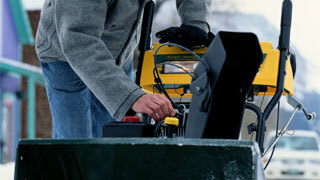 Replacement parts, repair service, labor for repairs and tax are additional. 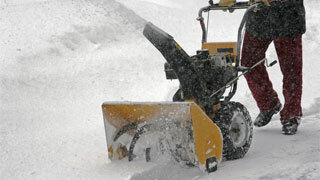 You might not be ready for winter, but your snow blower should be. 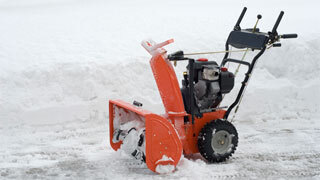 These important snow blower maintenance tips will make sure your machine is ready for the white stuff. Winter is just around the corner. Be ready before the first storm hits by... Read more .